Los gehts! 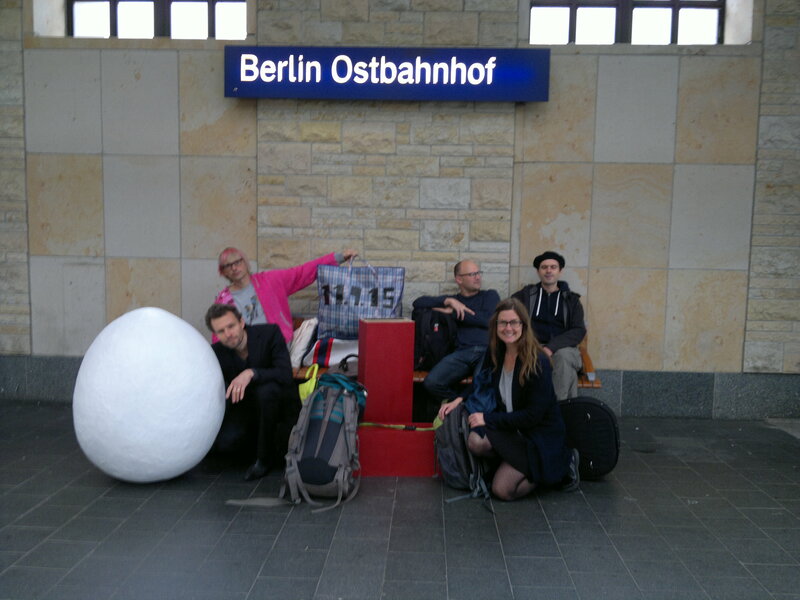 Marianne Ramsay – Sonneck, Thomas Hauck, Mathias Lenz, Georg Reinhardt, Christoph Theußl – here we go! Published: 1. December 2015 Dimensions: 4000 × 3000 Posted in: Folkstheater/Teatr Ludowy 2015-2017 Trackbacks are closed, but you can post a comment.